Tairyuji temple is near the top of Mt. Tairyuji where the height is 618m. It is the 21st temple of "The Shikoku Pilgrimage" and called "Western Koya". 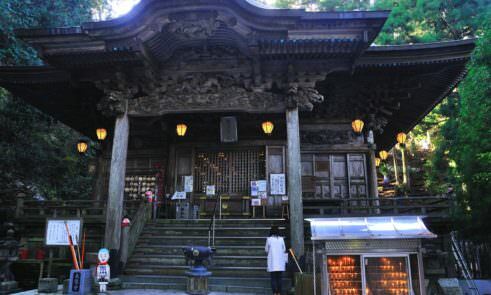 Koya is in Wakayama Prefecture and is known as the center of Shingon sect of Buddhism. Because of the steep road, it is called "Henro Nakase(Crying Henro)". The accommodation surrounded by nature. 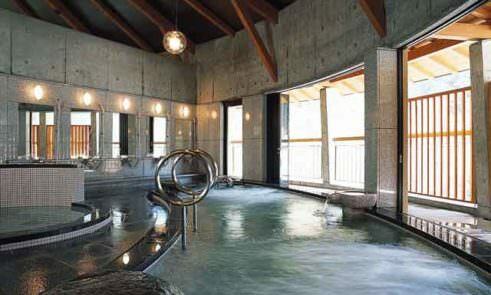 You can enjoy not only the hot spring, but also wild game cuisine. 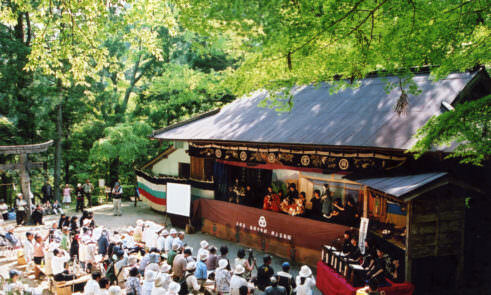 You can see "Ningyo Joururi" which is a traditional Japanese puppet show. Tokushima has the most "Nouson Butai" in all of Japan, and many are located in southern Tokushima. The stages were not used for many years, but recently they have been restored and plays are presented several times a year. 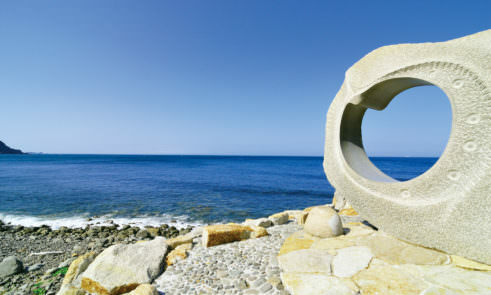 Kamoda cape is the most eastern point of Shikoku. It is said that if you declare your love here, your love will come true. 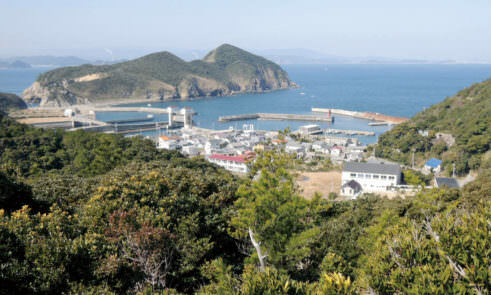 Ishima Island is the easternmost island in Shikoku. This is named after its shape that looks like the Japanese character "い". You can see Lilium japonicum flowers only on this island.